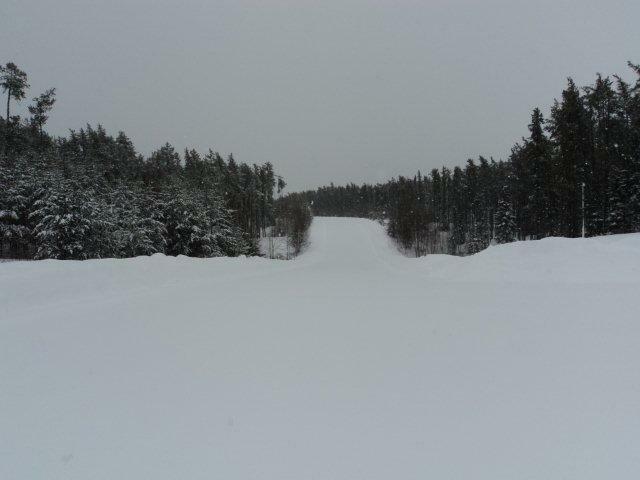 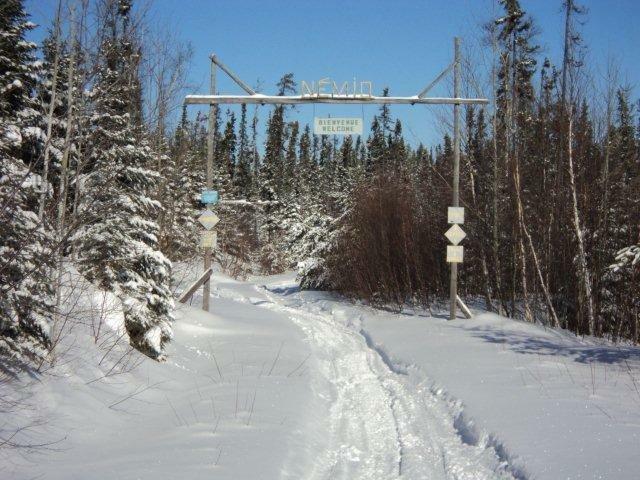 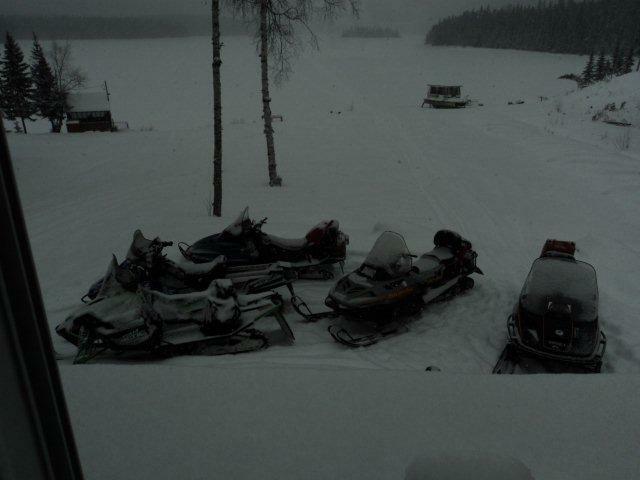 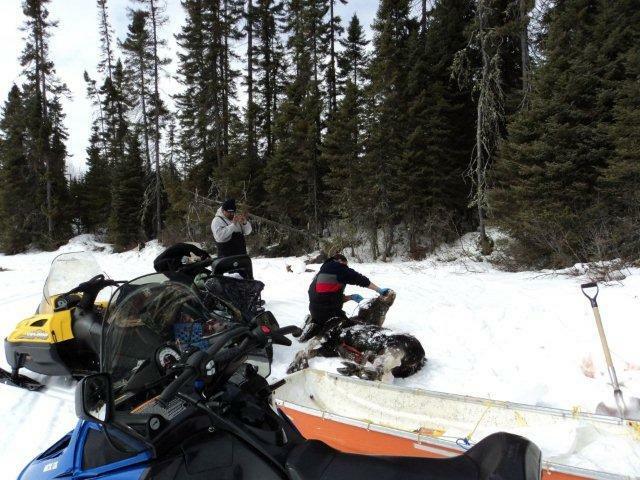 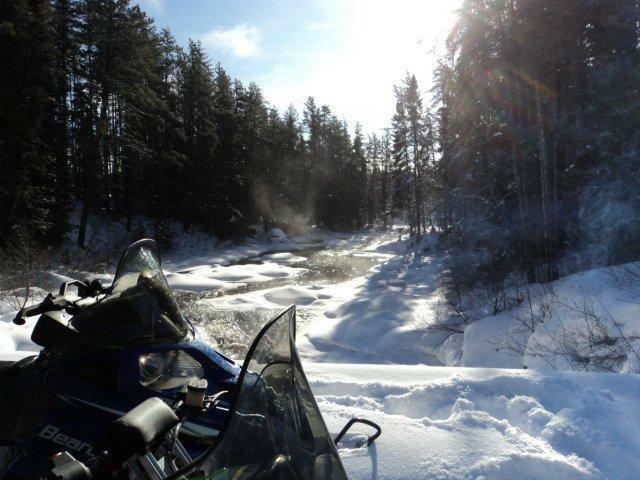 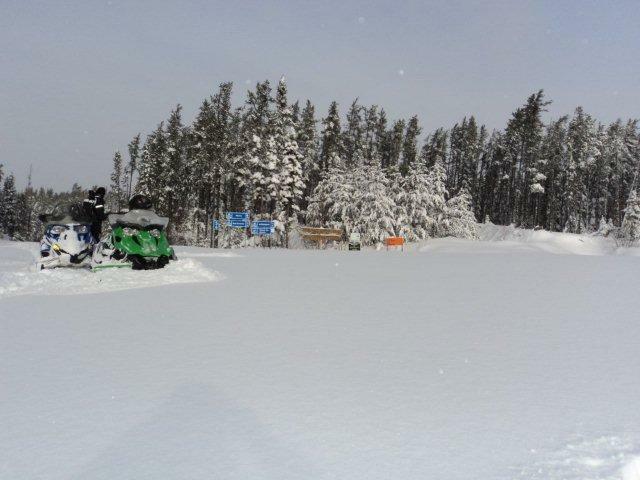 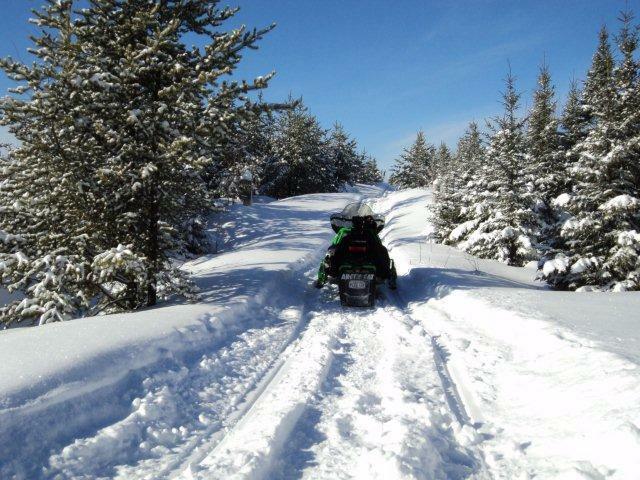 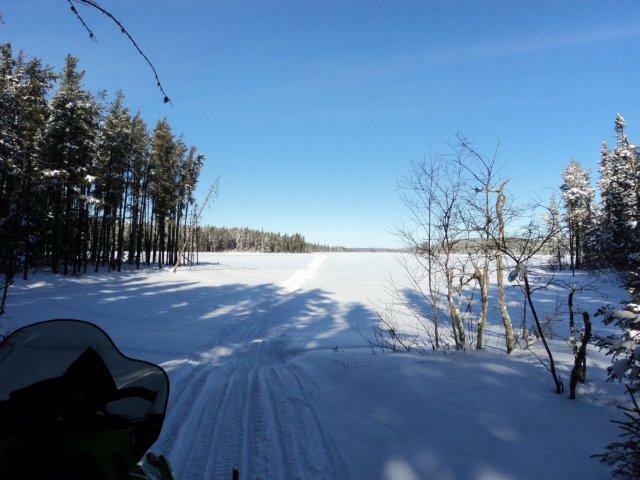 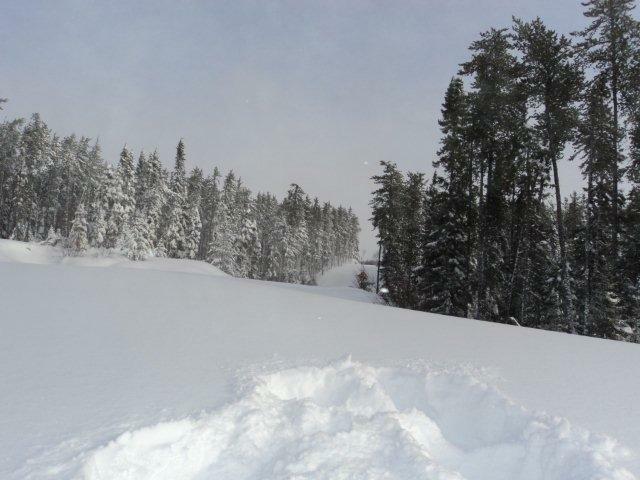 Snowmobiling can be a wonderful experience at Nemio. 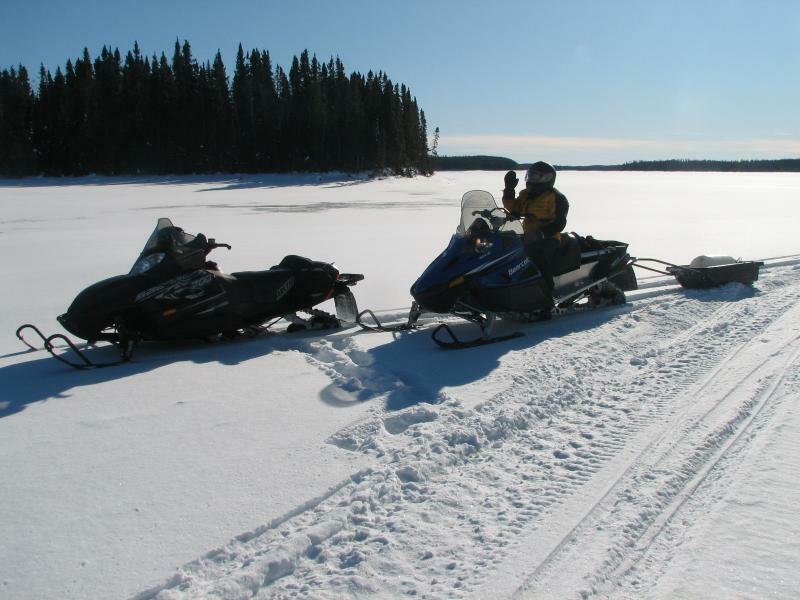 It is a place where you can certainly take advantage of this sport as early as the beginning of December and as late as the end of March. 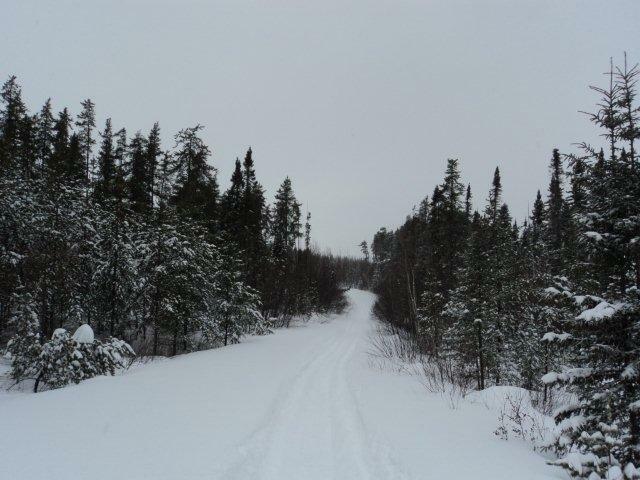 There are hundreds of logging roads. 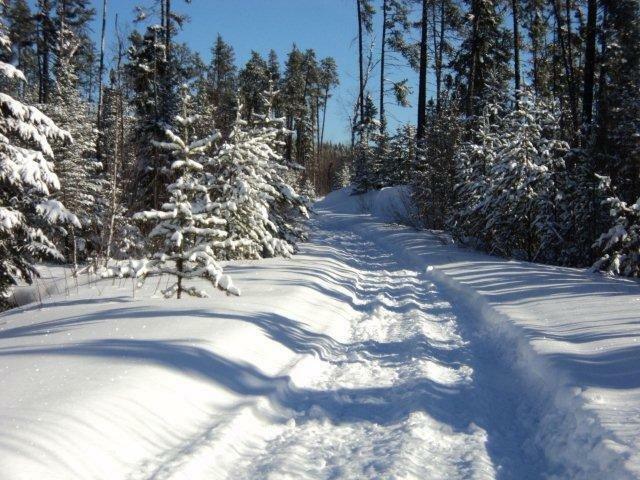 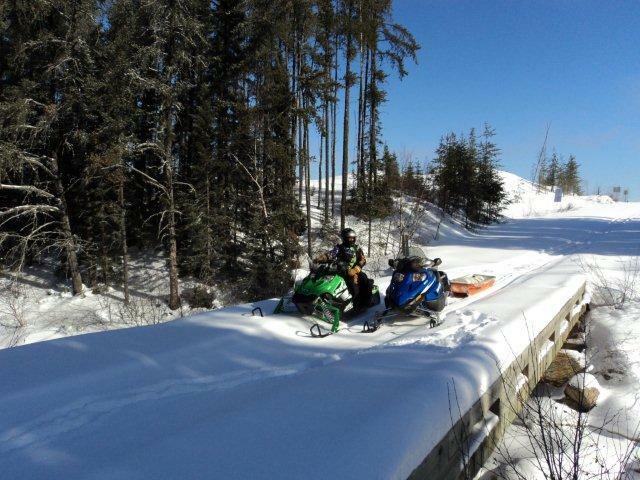 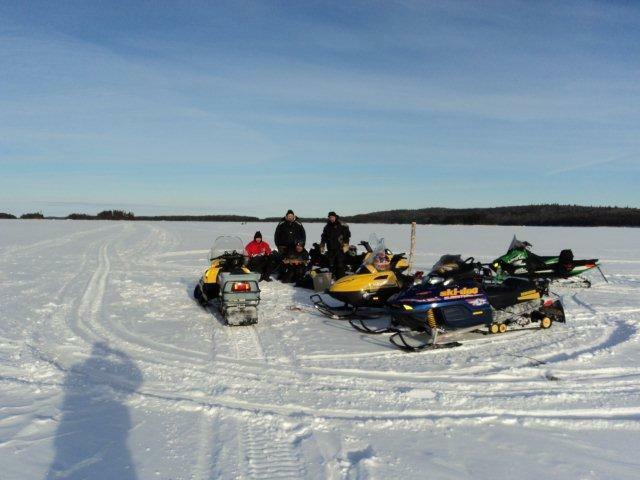 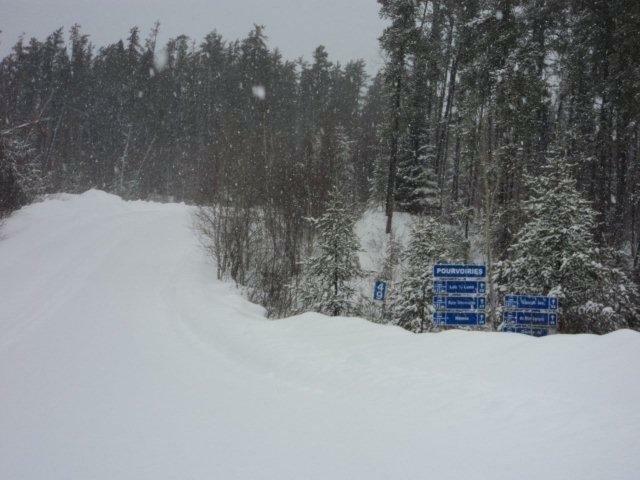 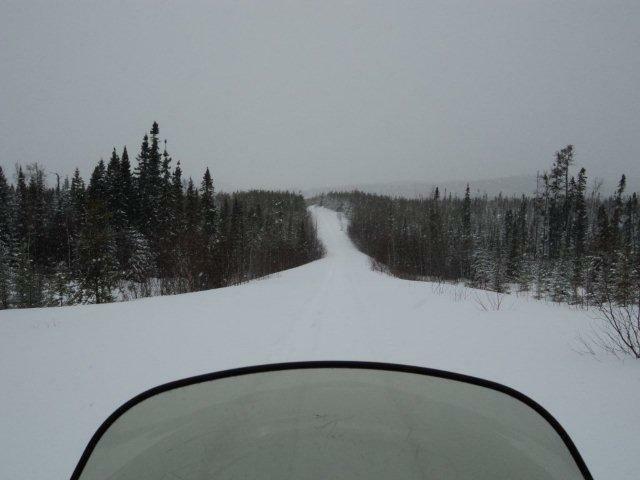 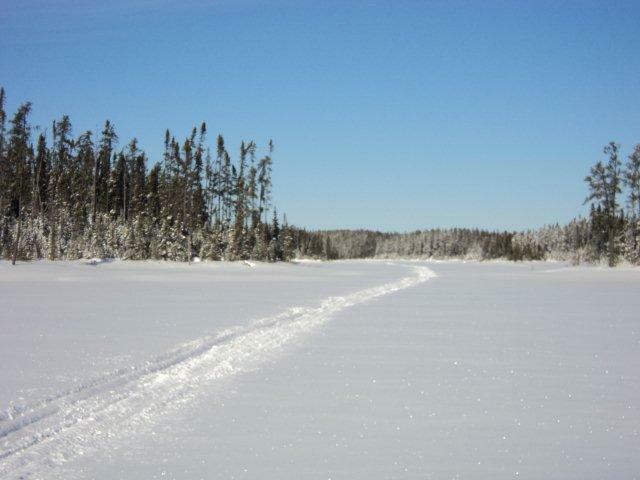 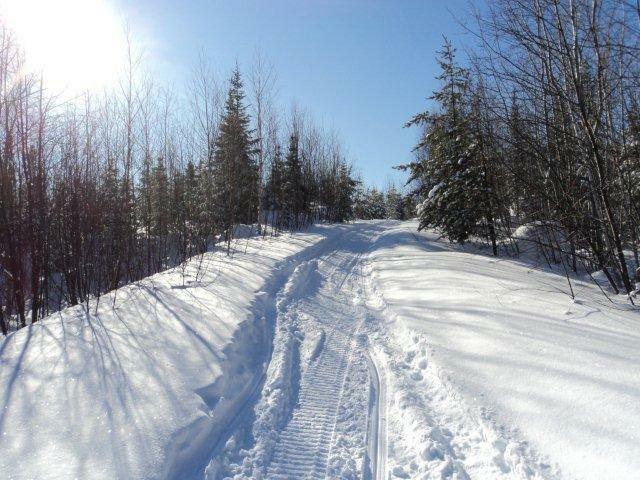 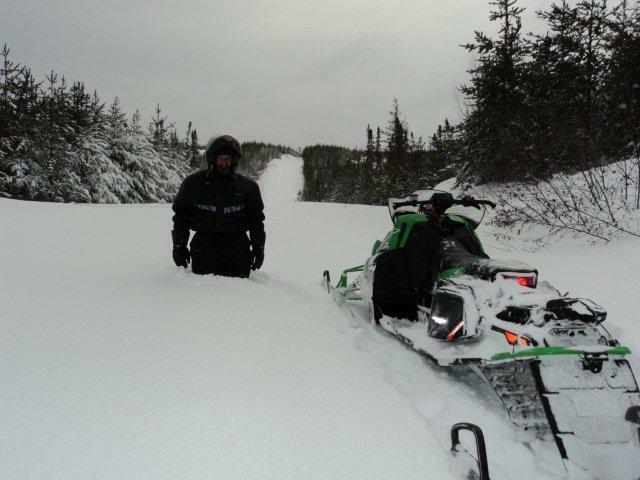 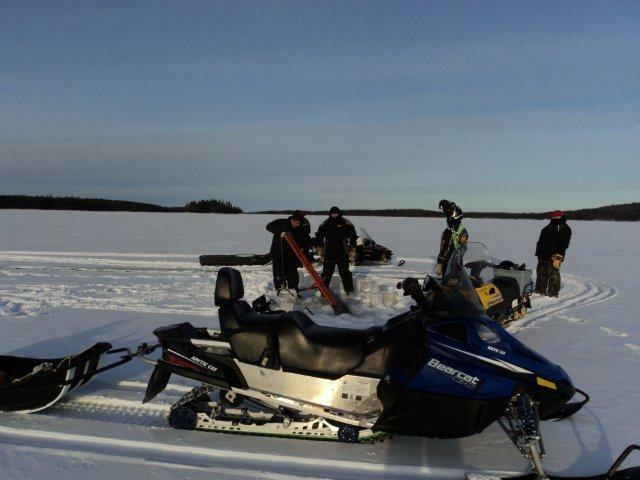 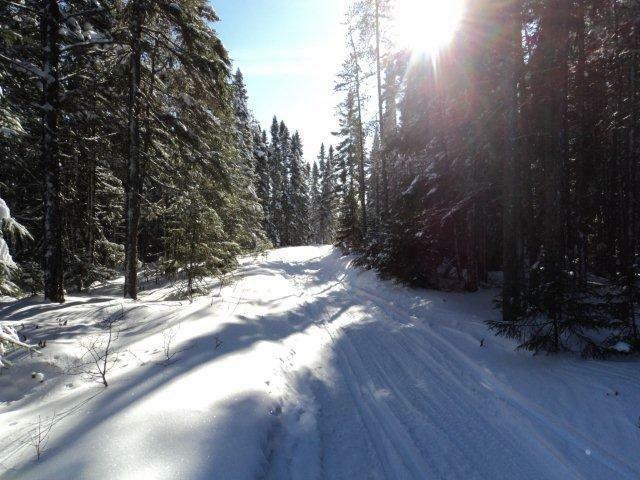 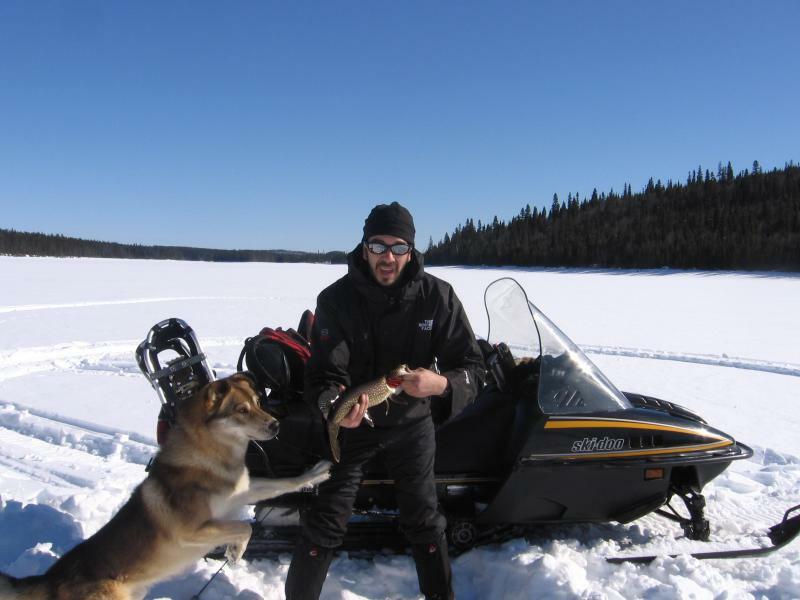 Many of which are linked to the main snowmobile trails that include Clova and the Obedjiwan reserve. 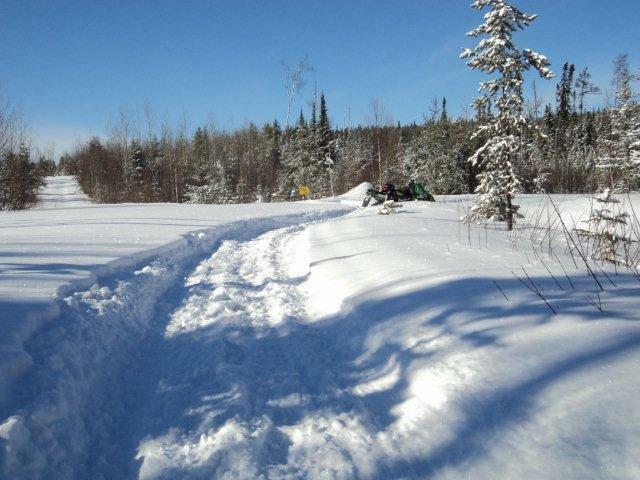 This is certainly a great place for those of you who have a passion for snowmobiling. 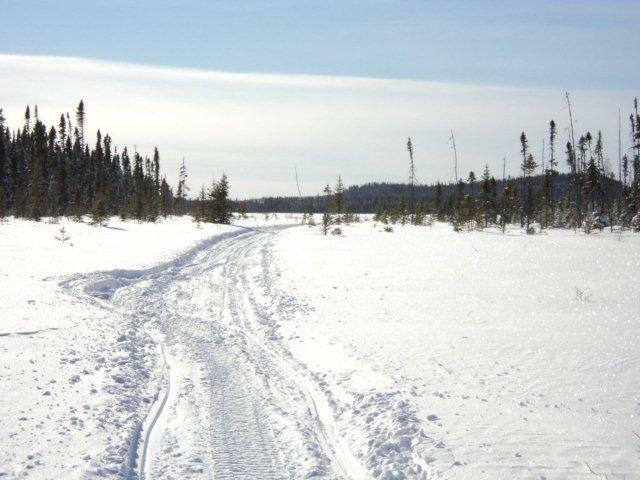 With breath taking scenery to admire and a variety of animal tracks to discover. 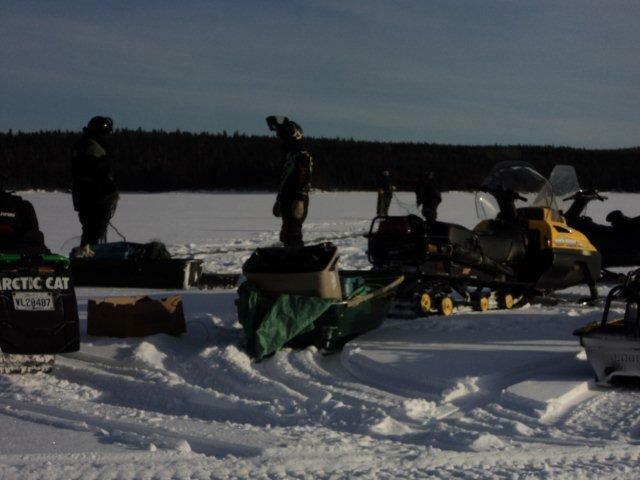 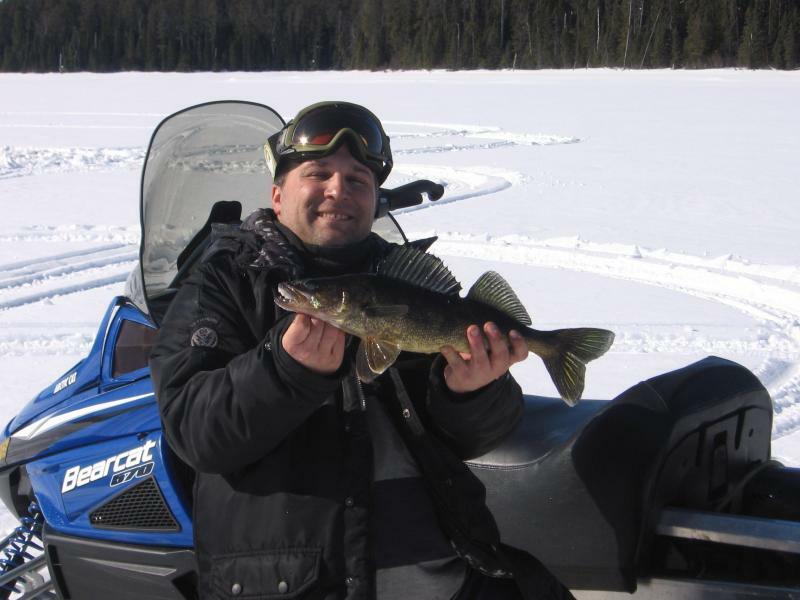 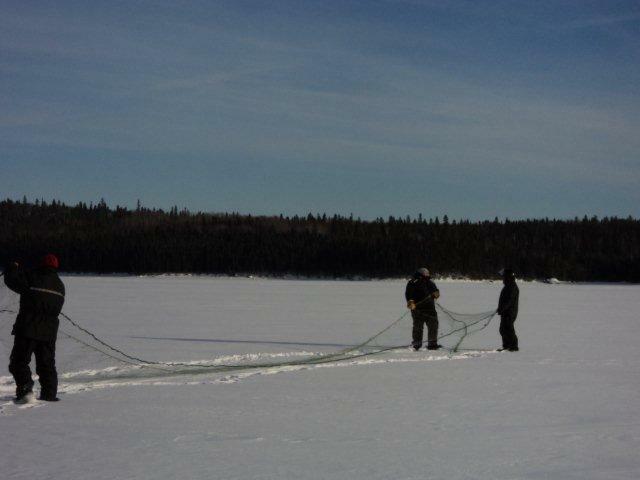 You can also take advantage of our ice fishing package available from February to April. 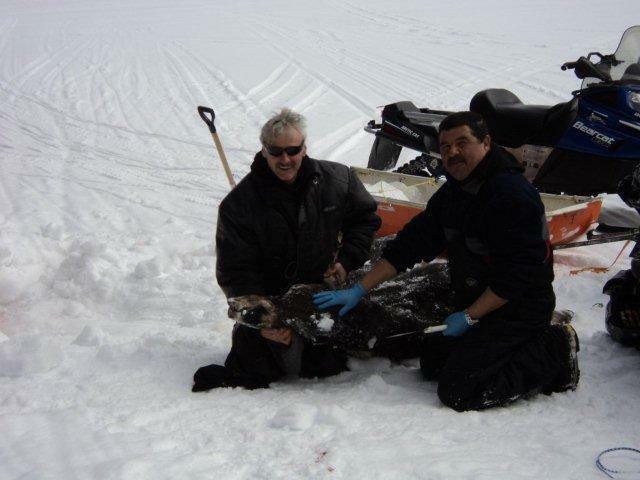 Included in this pkg. 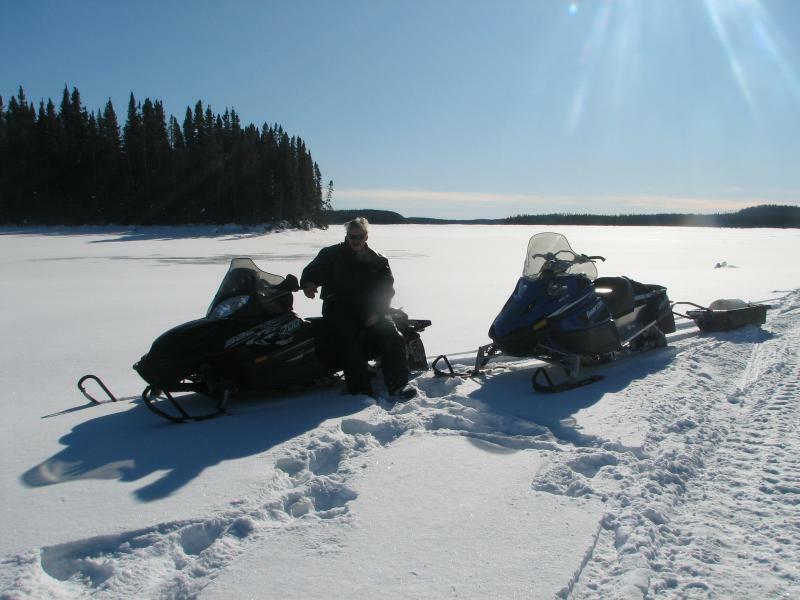 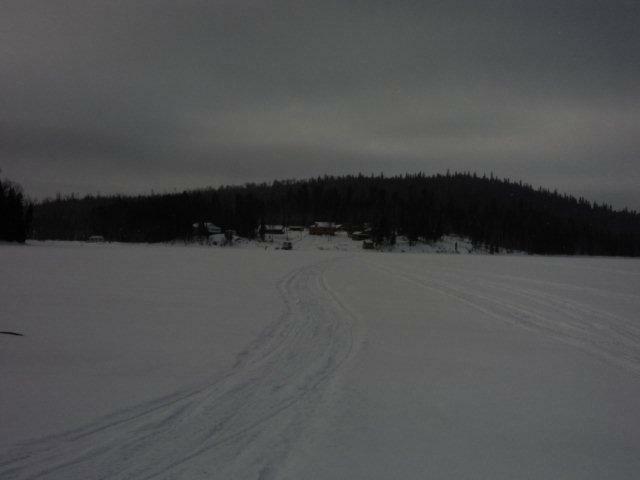 is comfortable accommodations, meals, spacious ice huts located on the Nemio River with a wood stove, fishing lines and bait. 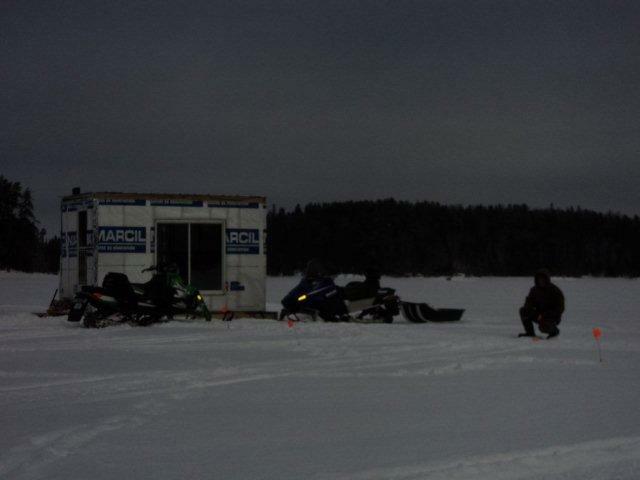 A guide will be available for set up. 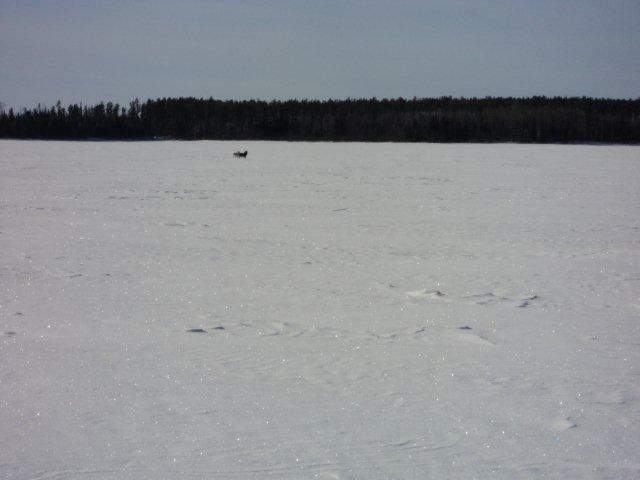 Click on the image to get a larger format.